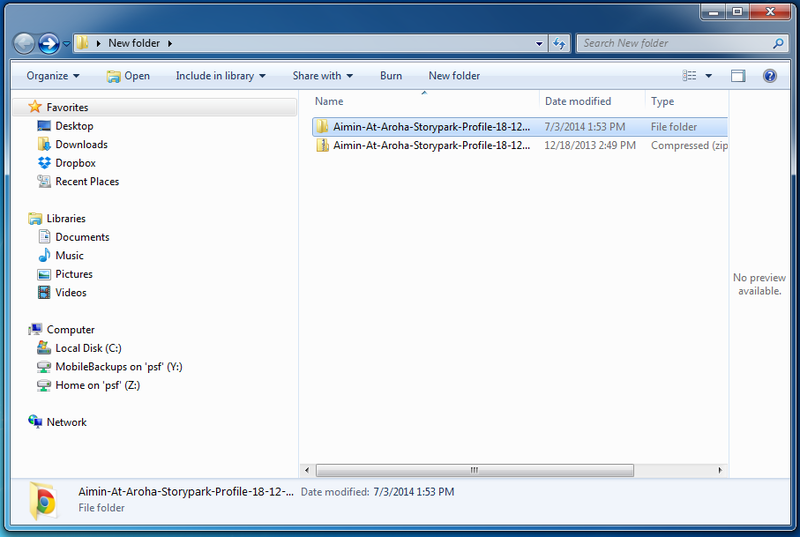 Storypark does not own your content, we simply store it for you. That means if you need to get your stories out of Storypark, or you have decided to close down your account, exporting your stories is as easy as clicking a button. 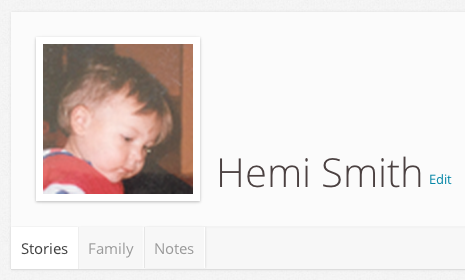 Go to a child's profile page and click 'Edit'. You'll see a button that says: 'Export portfolio'. 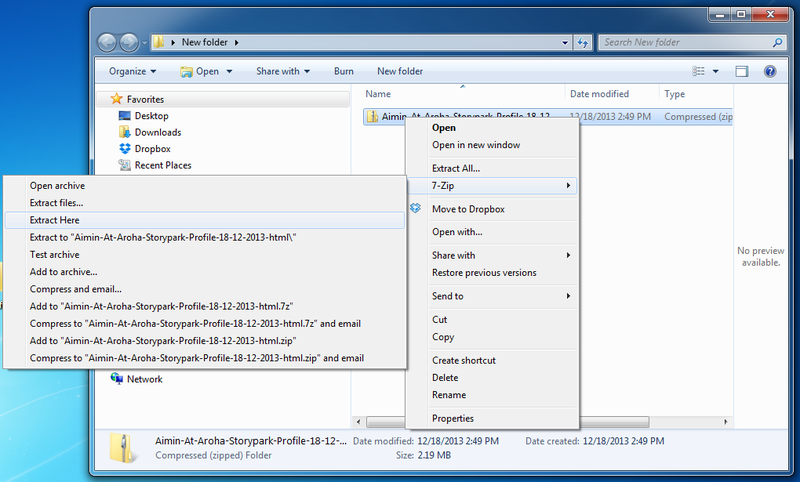 This allows you to view the stories in any browser even if you have closed your Storypark account. Click the button and you will be sent an email with a download link in it. After clicking the link from the email, downloading starts automatically and also gives you the option to download manually. 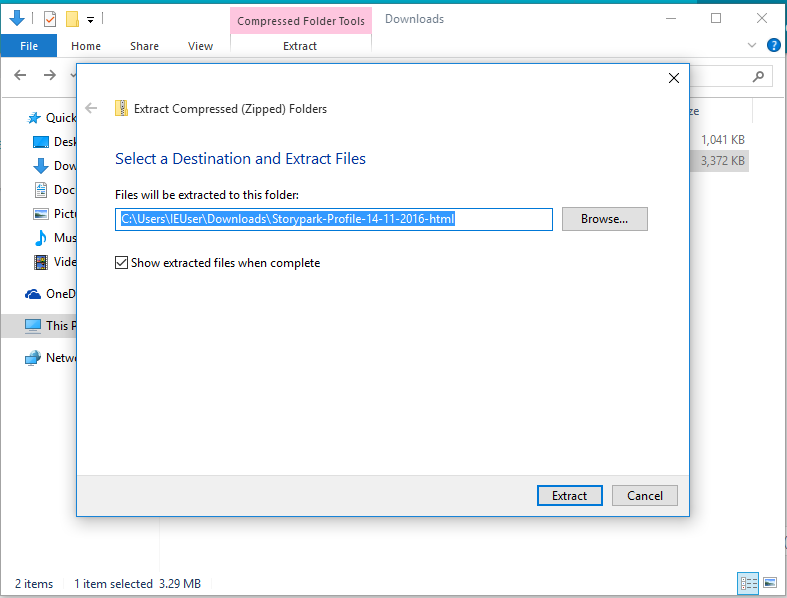 Find the file in your downloads folder, right-click on it and select 'Extract All'. 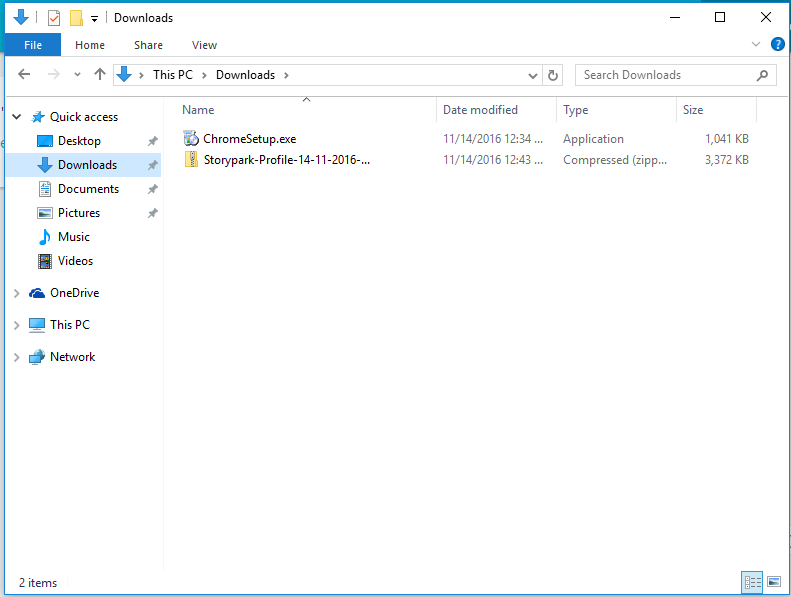 When it loads the extracted folder will appear as a normal folder on your computer. Simply open this and double click 'Stories_html' or 'Notes_html' to view. 3. 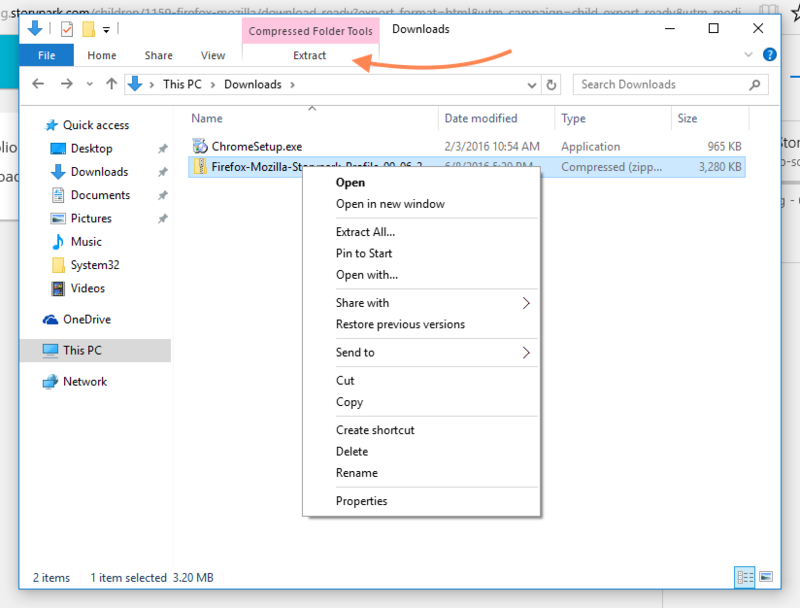 Once the file has finished downloading, right-click the file and unzip. 4. 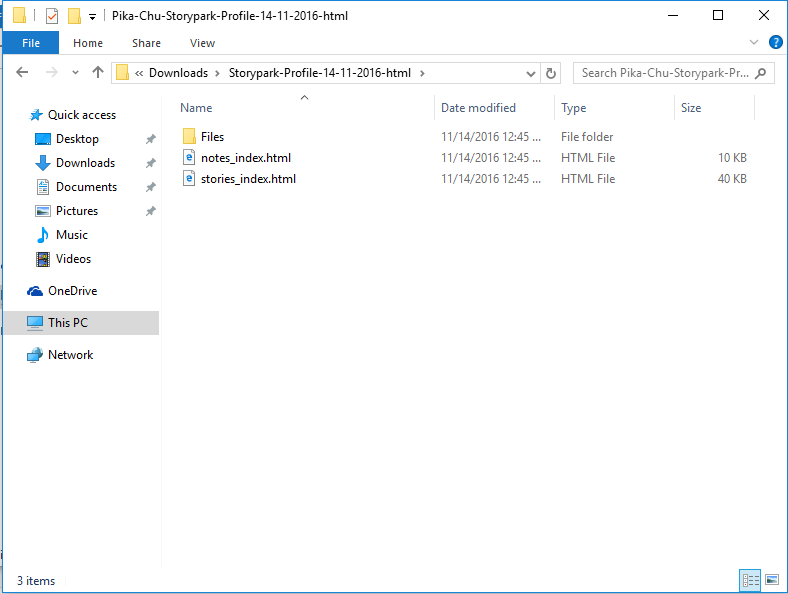 On your computer, create a folder for your child's stories and put the unzipped file into it. 5. 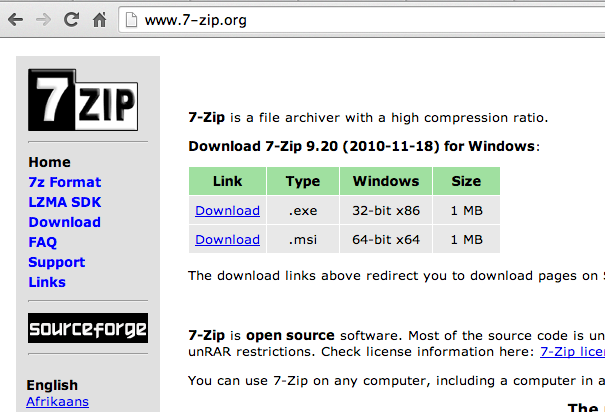 Open your newly created folder, right-click on the file, select '7-zip' from the drop-down options, and then 'Extract Here' from the second drop-down. 6. You should see a new folder. 7. Double click to open the folder and you should see a folder called 'Files' and two files called 'stories_index.html' and 'notes_index.html'. 8. 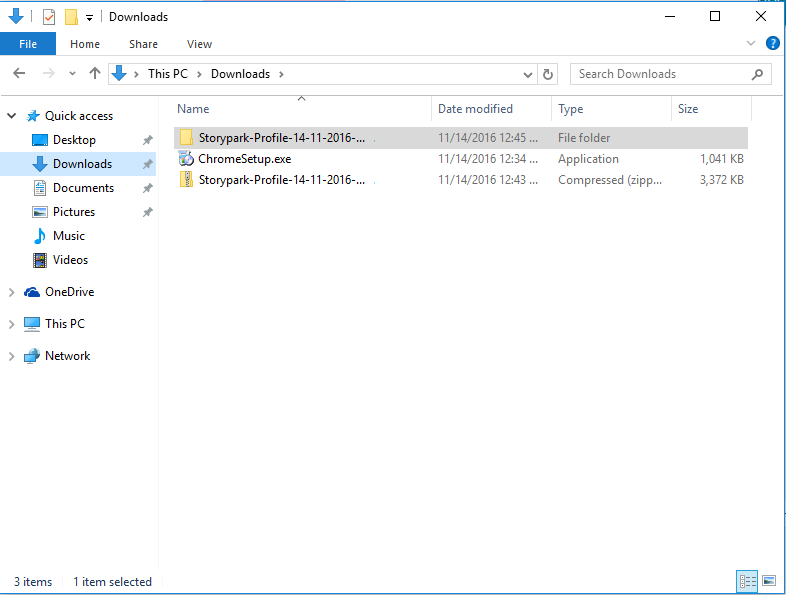 You can now move these files wherever you wish, but you should always keep these three items together in the same folder. 9. 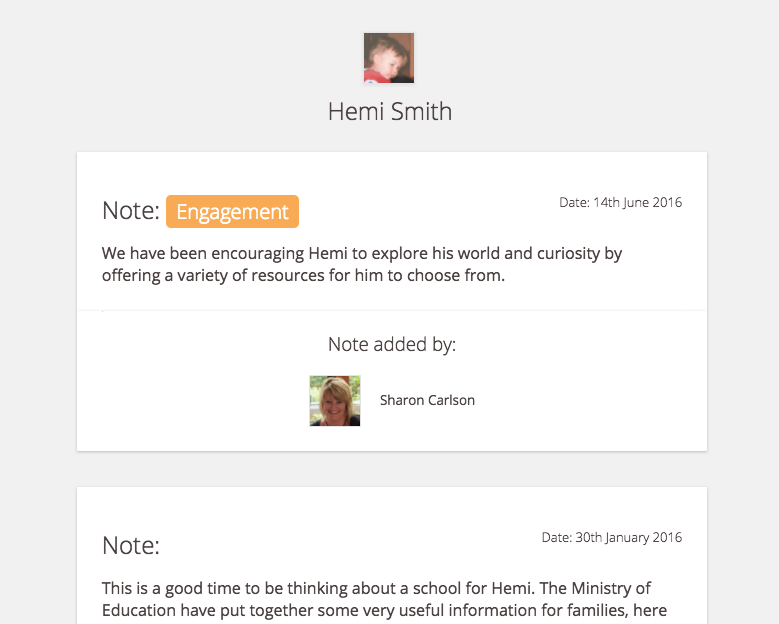 To view your child's stories, simply double-click 'stories_index.html'.